Hey y’all!! Happy Thursday/Friday Eve 🙂 This week has been a total whirlwind- between finishing up Christmas shopping, crazy days at work, and nightly Christmas parties and events- I feel like I can’t catch my breath! #TisTheSeason I guess?! Any who, it’s been super fun weather lately for us Floridians because it’s actually been chilly! I’ve been able to bundle up & wear layers, which is pretty novel around here! It’s actually been hard to dress for, because we get so few cold days and I have so many pieces that I want to squish into the week of chilly weather! ha. 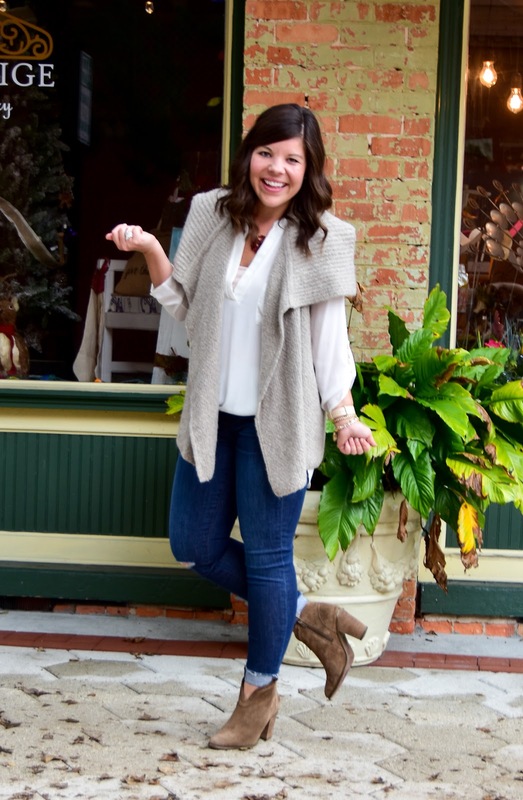 One of my favorite wardrobe pieces continues to be this easy & versatile tunic that rings in under $30! I’m 5’4 and it’s pretty long on me, so I always “front-tuck” it so it doesn’t overwhelm my frame! 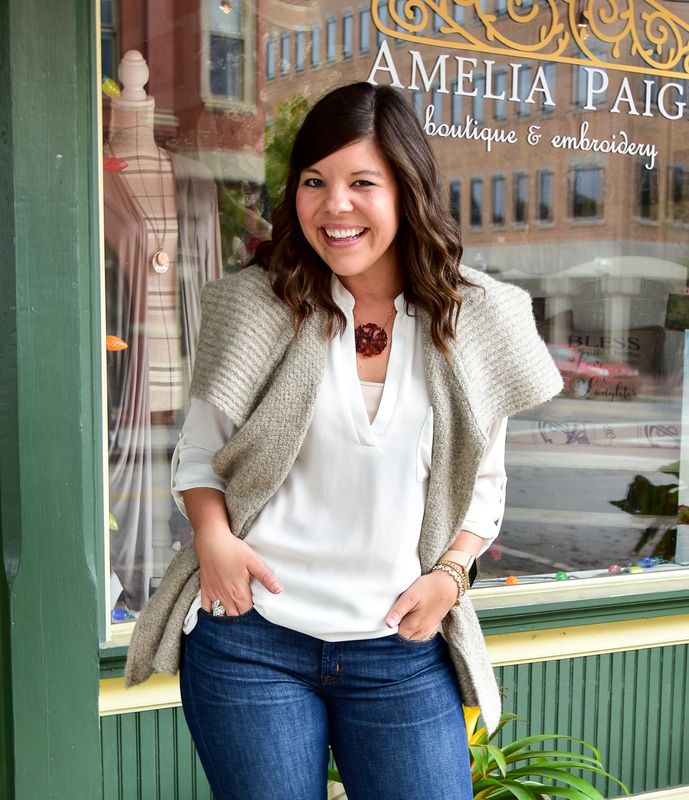 However, the shape is perfect for layering under sweaters, vests, cardigans, or even wearing on its own. It really is the building block of a great wardrobe! Previous Post Gifting with Girl Meets Bow: Stocking Stuffers + $1000 Giveaway! 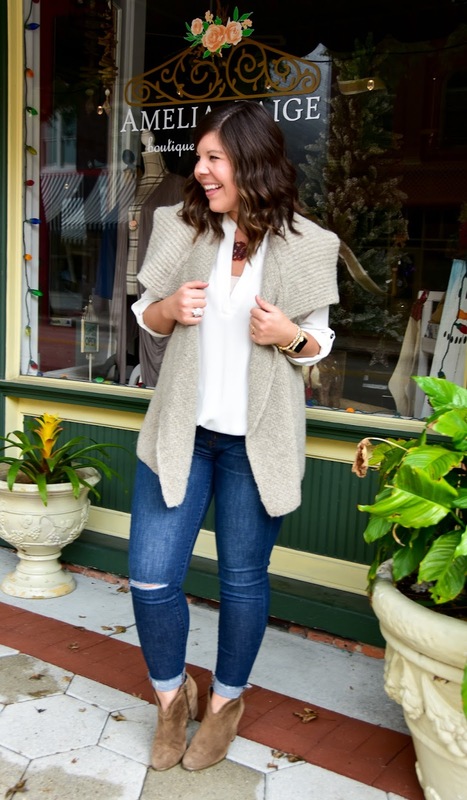 Love this neutral look on you! 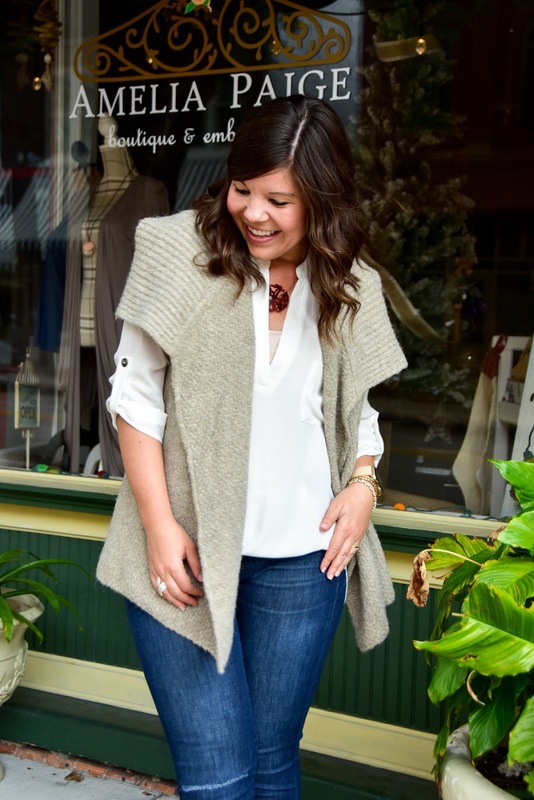 That tunic is seriously the best and I love that cute vest! While I love your tunic, your vest looks cozy and amazing! Gorgeous look Gentry! realy love yours tunic & vest looks so pretty on you darling keep posting..
That is my favorite tunic! I have it in 3 colors and every time it goes on sale I buy another one! And love the vest with it, gorgeous! Cute outfit! Love that vest! Eek! Chilly in Florida?! It's been FREEZING here, so makes sense! However, I think I am a Floridian at heart ;]. 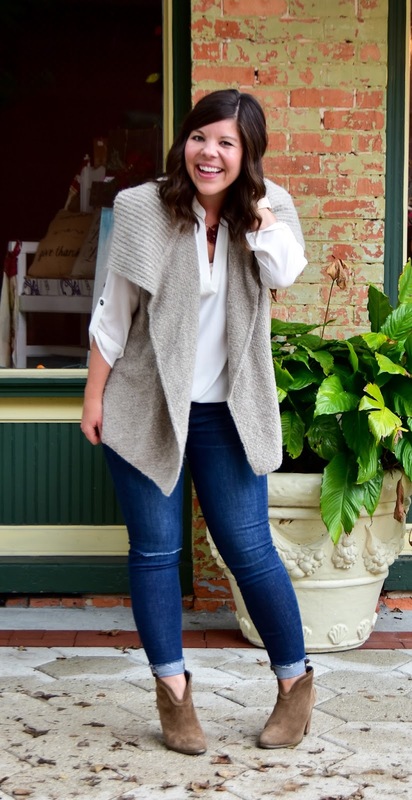 I've been looking for a vest like yours — thanks for the inspo, friend! This is such a cool tunic dear! Love that you paired it with the vest. Such a lovely casual outfit.